We can repair chips or cracks in a triplex windscreen. 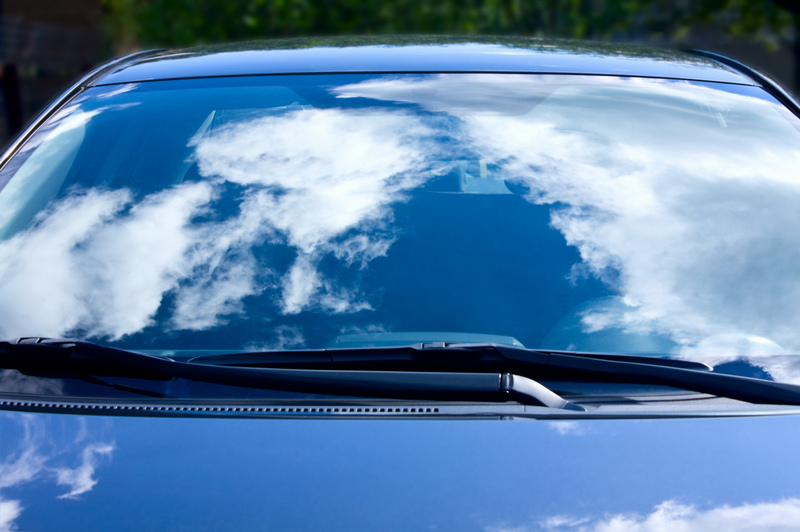 – heated windshields: Heating functionality could be destroyed in the repair region. We recommend to protect the damaged area from moisture and dust by covering with a transparent scotch tape. Or, use our Crack Patch as the best solution until your meeting with us. Please use the Query Form, to book a repair or chat box for consultation. Depending on the nature of the damage and the type of glass, we first look for the possibility of repairing the windscreen. If this turns out to be impossible, we can change an auto glass for virtually any vehicle: cars and trucks, buses, trolleybuses, etc. For tractors, forestry and industrial equipment, we can produce glass from the model or find the right glass from our suppliers. 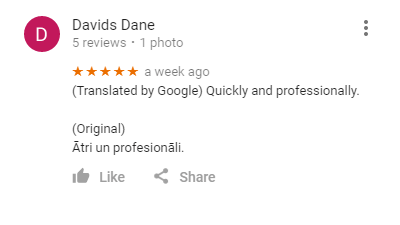 For your convenience, you can choose any of autostikli.lv workshopsPļavniekos or Imantā. Alternatively, our mobile team could help you on any suitable site. To book an online appointment, please go here..
Do not hesitate to contact customer service on all related issues. Please be prepared to indicate the make / model of the car, year of manufacture, body type and accessories (rain sensor, heating, camera, etc.). 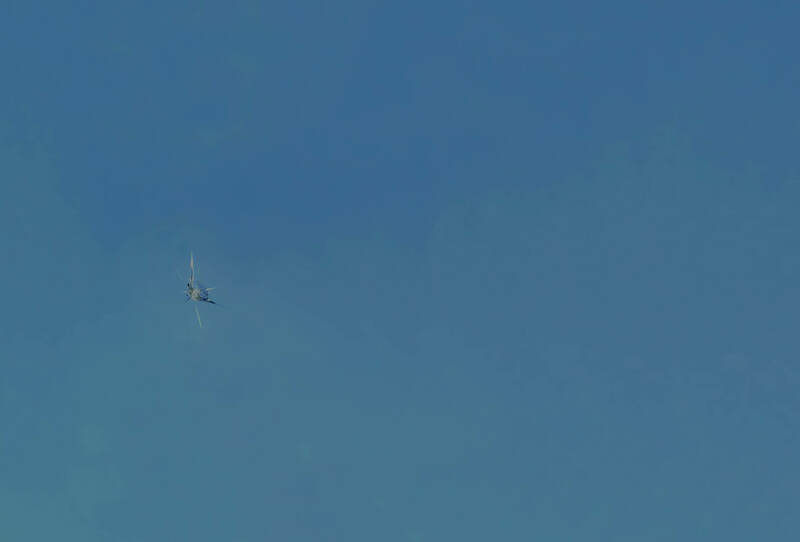 Depending on the nature of the damage of the glass, we first look for the possibility of repairing the windscreen. 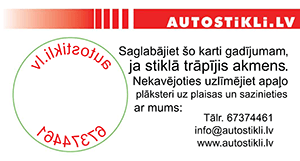 For your convenience, you can choose any of autostikli.lv workshops Pļavnieki or Imanta. Alternatively, our mobile team could help you on any suitable site. 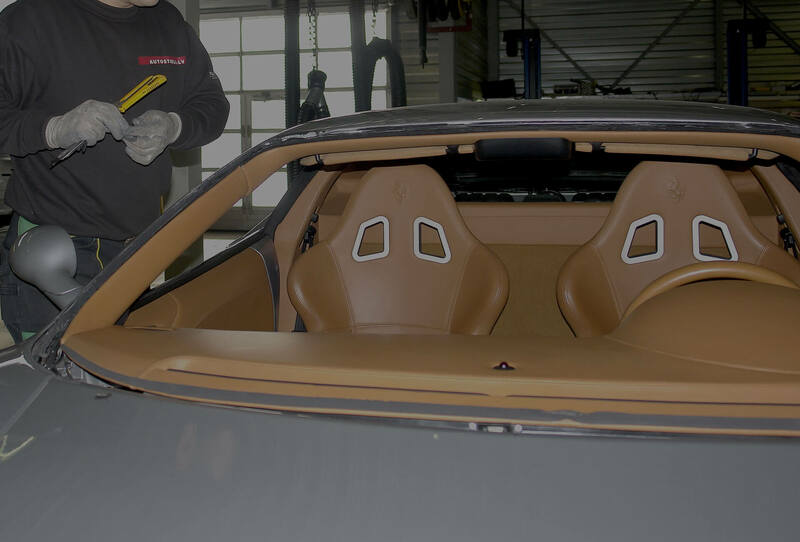 If your car is KASKO insured, you can discover that your car glass change or sideview mirror restoration with us is completely free. In some cases, you may need to pay the deductible amount in accordance with your policy. In most cases, we will process your documents or at least help us to apply them. 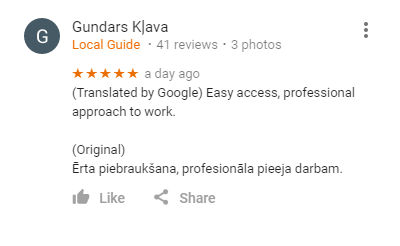 Please visit us at Plavnieki office at Lubānas str. 150B, where we will help you to apply for insurance cases and we can agree on appointment.